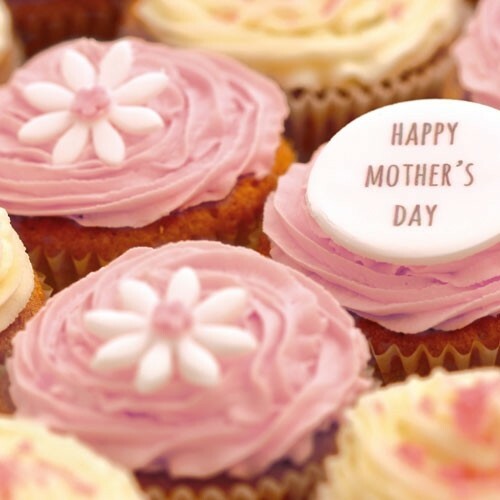 Mother's Day is a lovely occasion to celebrate all the hard work and dedication your mother has done for you. It is the one time of year to make her feel truly cherished and thought of and what better sentiment than that of a lovingly prepared sponge cake. Decorated in shades of pink and ivory, these delightful white daisy cakes decorated with a special plaque will override any bunch of flowers, warming the cockles of her heart. Nothing beats home cooking with a welcoming hug and an ear to listen to your daily woes than that received from your wonderful mother! Give her something flavoursome in return for years of cooking, cleaning and caring for you. 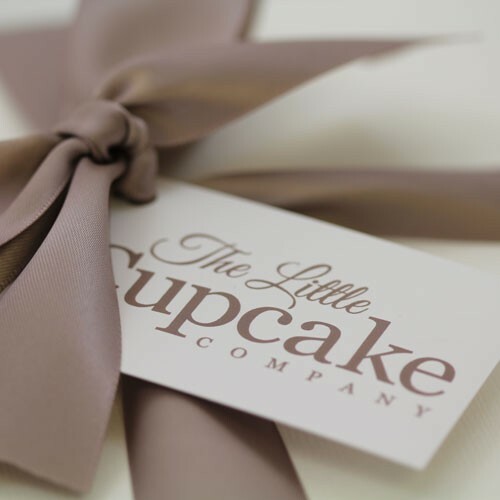 Tickle her taste buds with these treats and lift her spirits with a beautifully selected box of cupcakes. You will be the best child a mother can have even after just one biteful! 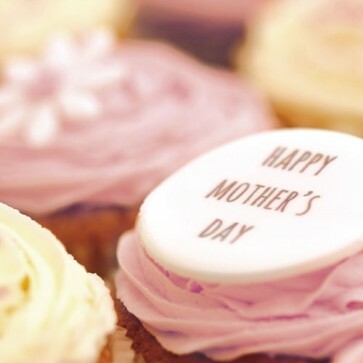 After all it's always great being that 'favourite' child so show your mother just how much they mean to you and feed their sweet tooth by the boxfuls!